Visit the GEORGE KAHN TRIO website for videos, streaming music and more! On Thursday, October 18th, 2018 PATH Ventures celebrated their 11th year by hosting their 11th Annual Holiday Jazz Night, an unforgettable evening of dinner, music, and fun at the Broad Stage in Santa Monica, CA. The event featured Jazz Pianist and Composer, George Kahn with his all-star Jazz & Blues Revue. 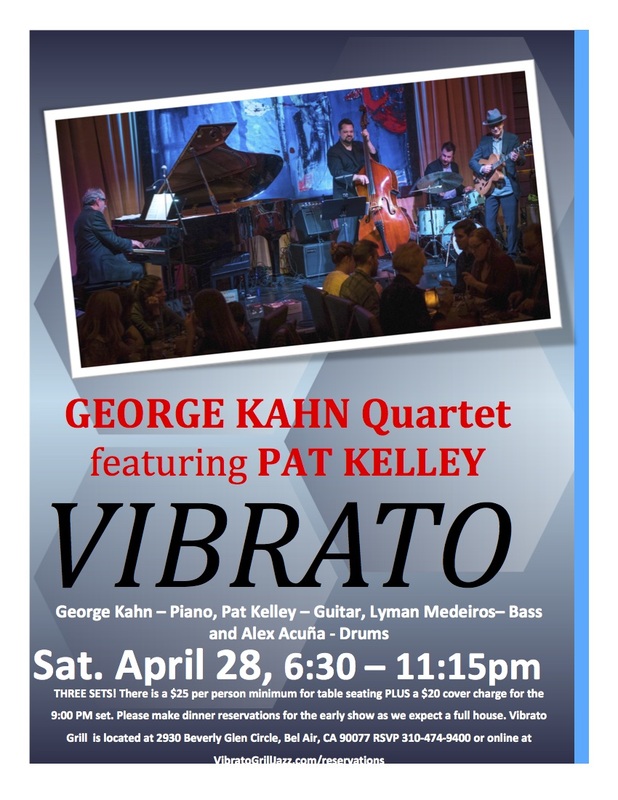 The 8-piece band features Courtney Lemmon, Gina Saputo and Crystal Starr on vocals, Robert Kyle on saxophone, Nolan Shaheed on trumpet, Gary Wicks on bass, Grammy-nominated MB Gordy on drums, and George Kahn as pianist/musical director. With the help of a sold-out crowd, plus generous corporate sponsors including City National Bank, over $120,000 was donated to directly support affordable housing developments and support services in Los Angeles, Santa Barbara, San Diego and San Jose. In the last 11 years PATH Ventures has built over 1,100 affordable housing units, and PATH (People Assisting The Homeless) has helped over 7,500 individuals “make it home”. There are over 52,000 people living on the streets of Los Angeles County on any given night (based on the 2018 Los Angeles Homes Services Authority annual count). They are women with children, people struggling with serious health issues, war veterans, seniors, emancipated foster youth, and families who lost everything because of the recession or were displaced by rising rents. PATH Ventures’ housing models aim to prevent and end homelessness by integrating supportive services, community development and permanent housing for people in need. For more information about PATH and PATH Ventures, please visit their website. 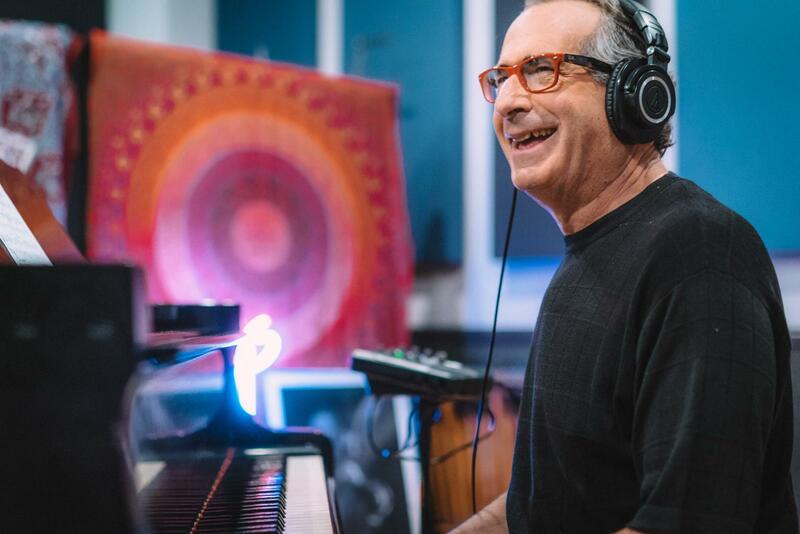 One of the Top 100 Jazz ALbums of 2018! For reservations, please call or make your reservation by clicking HERE. Tower Records closed in 2007, and their assets were sold to a music distribution company that wanted better rankings on Amazon. The brand stood for "deep catalogue, deep expertise" but digital killed the experience. Back then jazz album sales were about 3% of the total music sales in America. In 2017 jazz album sales (including downloads) were 1.5% of the total music sales in America. I love Spoitfy as a consumer, but it is killing the jazz music experience, making it just one more commodity. How do we turn this around? 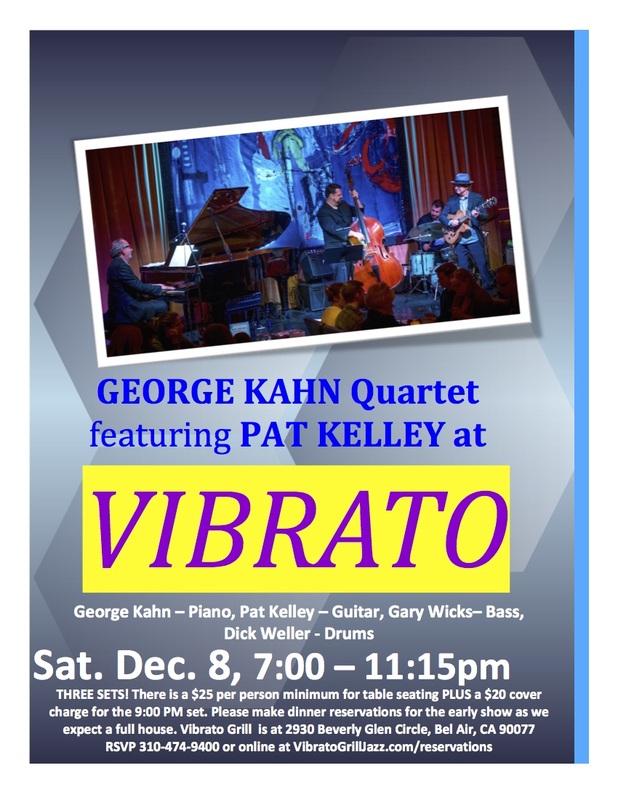 By experiencing jazz live in the clubs where it all began. 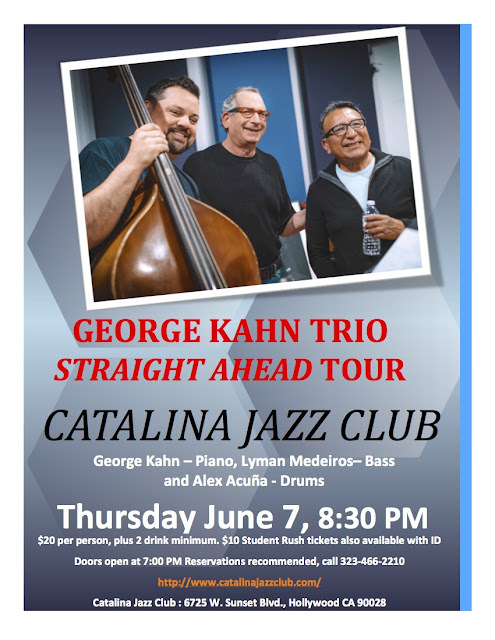 I hope you can join me, Lyman Medeiros and Alex Neciosup Acuna as we bring it back to where it all began at Catalina Jazz Club this Thursday! 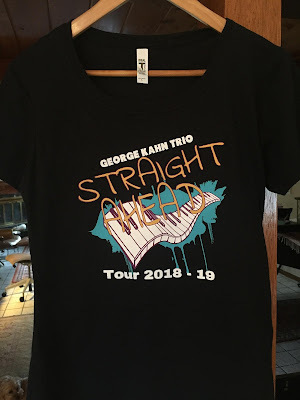 New Tour T-Shirt Available Now! It's here, just in time for the summer, in both Men's and Women's styles. 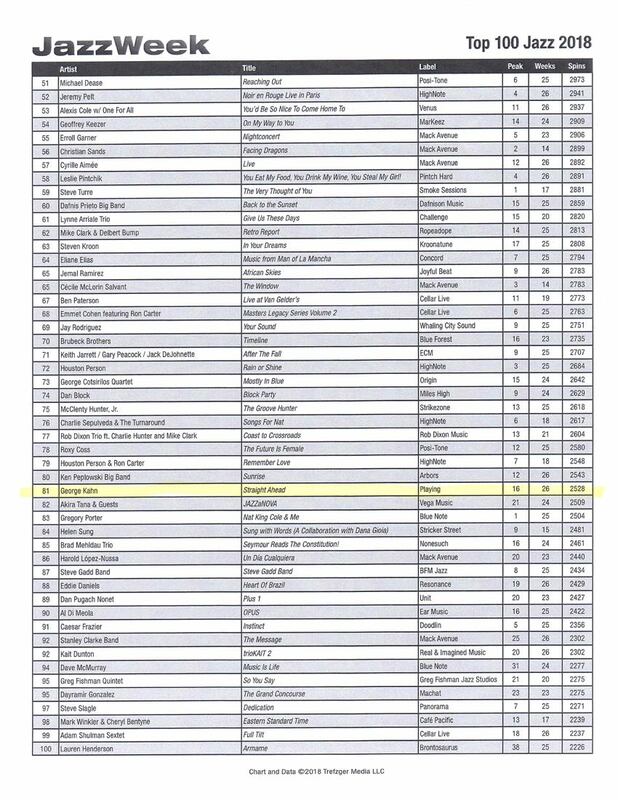 #16 This Week on the JazzWeek Radio Charts! 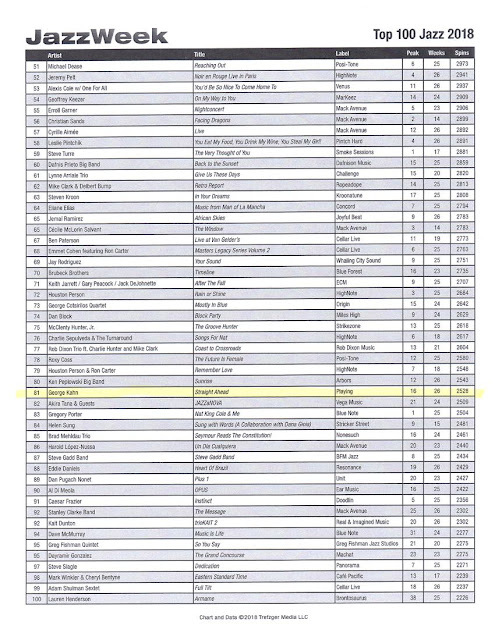 Our first week out of the box and we've been picked up by 48 Jazz Radio stations across the United States!